Las Vegas, Nevada (April 23, 2018) – THX Ltd., renowned for the certification of world-class cinemas and consumer electronics, today announced that production has begun on a brand new Deep Note trailer to commemorate the company’s upcoming 35th anniversary. 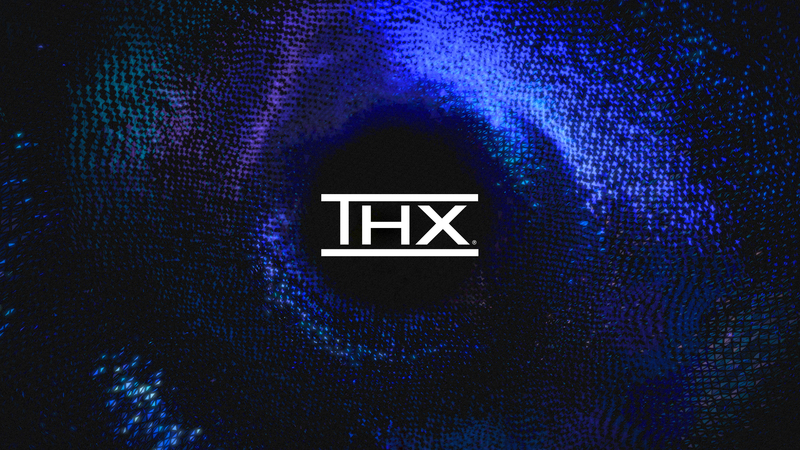 THX is collaborating with some of the most creative minds in Hollywood to produce this high-fidelity audio and visual entertainment experience. The intention of creating this new piece is to modernize and adapt to the latest cinema audio and imaging formats while remaining faithful to the original creation. With this new Deep Note trailer, THX honors its past while looking ahead to the company’s future with a new trailer that will resonate with audiences worldwide and draw similar responses and visceral reactions from movie-goers as the previous THX trailers featuring the famous Deep Note mnemonic. Gabriela Quiroz, Head of Story (Known for Star Trek: Beyond, Mission: Impossible – Rogue Nation). The new trailer is aiming to set a cutting-edge aesthetic and will pay tribute to THX’s heritage of optimizing the audio and visual fidelity of the entertainment experience in cinema. Production on the trailer started this month and will be released this summer.